The pineal gland is a small endocrine gland in the vertebrate brain, and is sometimes called the “third eye” as it is a light-sensitive, centrally-located organ with cellular features resembling the human retina. Descartes was one of the few philosophers who was experienced in vivisection and anatomy, and who rightly pointed out the unique nature of the pineal gland’s location in the brain and blood supply. 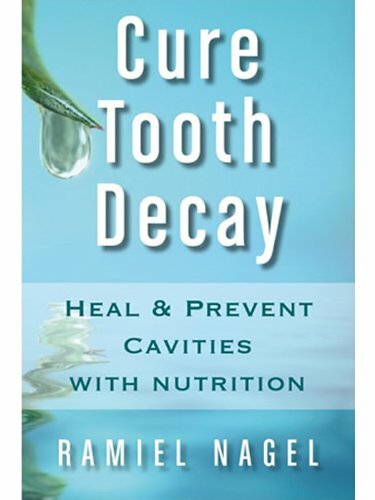 Cure Tooth Decay: Heal... Ramiel Nagel Check Amazon for Pricing. The “third eye” is also a well-known symbol in Eastern literature, and may be concretely grounded in the anatomical structure and function of the pineal gland. If Prozac and other sources of fluoride in our environment deposits within the pineal gland, accelerating the transformation of functional pineal tissue into calcification, is it possible that it works by dehumanizing and flattening the effect of those who are under its influence? Eliminating exposure to fluoride is the #1 priority. 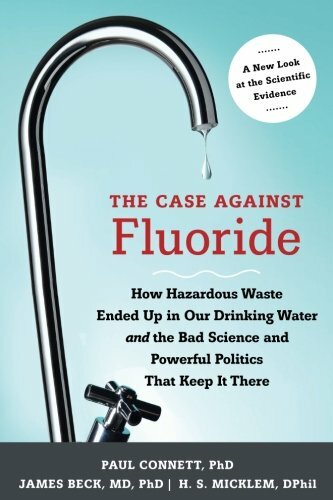 We can start by being careful about surreptitious forms of fluoride in Teflon, foods and beverages produced with municipal water, tap water, infant formula, fluoride containing drugs like Prozac, toothpaste, etc. We have collected a number of studies from the US National Library of Medicine on natural substances which mitigate fluoride toxicity. We also have a section on our database dedicated to finding substances which prevent or reverse other forms of pathological calcification which may have relevance for pineal gland calcification, such as ectopic calcification. Lastly, there is research on the potential value of magnesium and phytate in reducing pineal gland calcification. This article is copyrighted by GreenMedInfo LLC, 2018. This work is reproduced and distributed with the permission of GreenMedInfo LLC. Want to learn more from GreenMedInfo? Sign up for the newsletter here http://www.greenmedinfo.com/greenmed/newsletter."